Scanwiches: scans of sandwiches for education and delight. 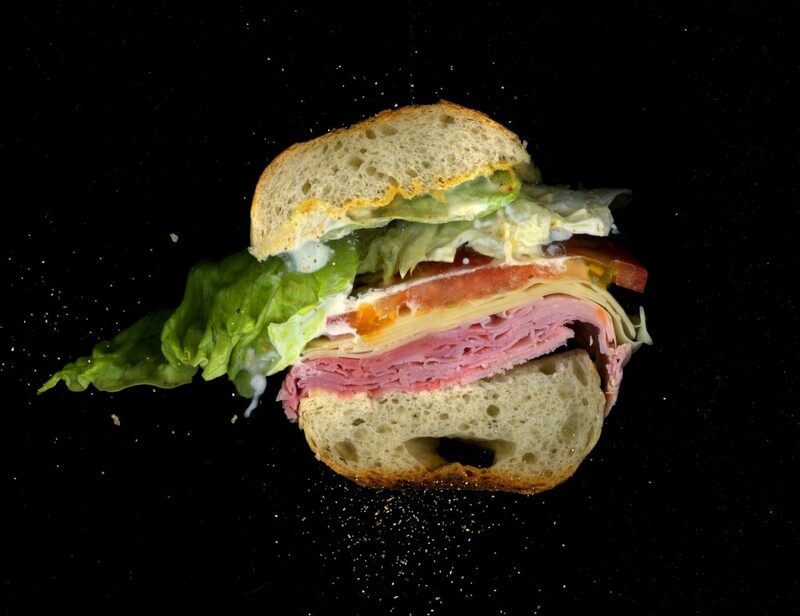 Above is Parisi Bakery’s ham, swiss, tomato, lettuce, mustard, mayo, on a hero. Prints were said to have been available — I’d like the dagwood, thank you — but the store seems in a sad state.